I wish my Beloved Lightfamily a very happy New Year! Happy & beautiful New Year ~ Beloved Everyone! 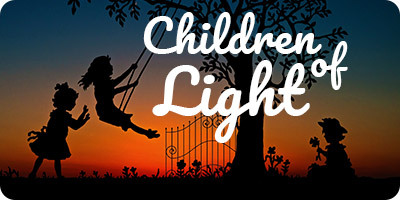 Happy New Year Dear Almine and Team and Our Light Family. Such a delight to my heart our new time map is, every morning I wake up excited to see what they have for me. I love my Anglegod and each time I sit with this beautiful tool, I feel love, gratitude and much reverence for you. You are the best gift ever in my life. Happy New Year Almine and Light Family! 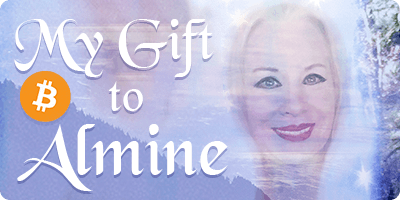 Thank you Almine for this greatest gift of manifestation – our Timemap! What a gift indeed!! Happy New year, beloved Almine and Team Almine. Much love to you all. Happy New Year Beloved Almine.